Starting a business? – We’ve made it simple to open an account and kick-start your business. Banking with us is free for the first 12 months. Already running a business? 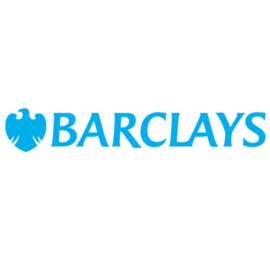 – Joining Barclays is easy, and we offer the tools you need to run your business effectively. With 2 simple Price Plans, we guarantee to keep your account on the best deal. Whatever you need a helping hand with, we’ve got loans, overdrafts, mortgages and credit cards to fit all kinds of business. Barclaycard gives your customers an easy way to pay you – either in person, online or over the phone. Contact us for more information on any of the services we offer.